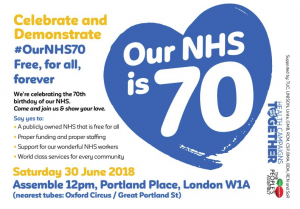 Alongside Our Celebration for the birthday of the NHS, we continue to champion its future. Our NHS faces increasing demands with decreasing resources and bit by bit it is being sold off to private providers. 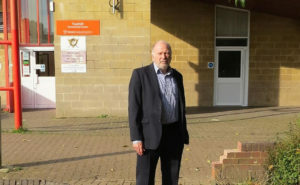 NHS Crisis or Under funding ? Starting Nursing with £60,000 debt ? 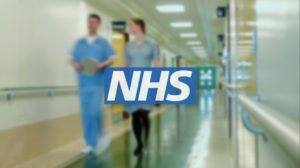 The Conservative Government has scrapped NHS bursaries for nurses. Alan McGuire explains the impact. Labour Party Members joined others from across Swindon, standing together against hate. There was a tip off in the morning that a new fascist group ‘For Britain’ were having their launch in Swindon that night. 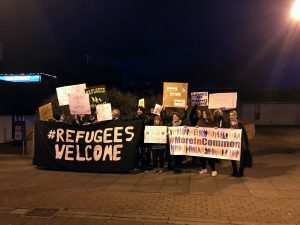 A welcome committee was mobilised and here we are with hastily put together placards, and banners from our friends from City of Sanctuary and others concerned for what this group represents. 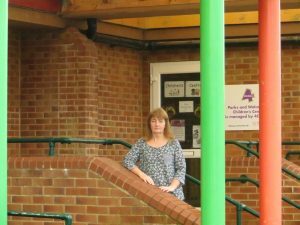 As it was, the landlord cancelled their meeting when he found out who they were…. 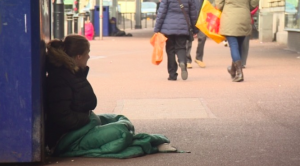 Statutory homelessness has increased by 78% in Swindon over the last five years, as Tory austerity begins to bite in Swindon. On top of this, the number of homeless households with children has increased by a staggering 162%. The recent increase has been blamed on a perfect storm of delays in the payment of Universal Credit which is leading to people falling into rent arrears, together with a housing market that is becoming unaffordable for many people on low incomes….